Just played our first game here today and loved it! We have reserved every Tuesday moving forward and what a great opportunity to gather friends and family to have fun and burn calories! Brandon was great! Soccer City is the best facility I have played at. The fields are in great shape and the officiating is much better than other complexes I have played in. It is a cut above the other places you can play and priced competitively too. 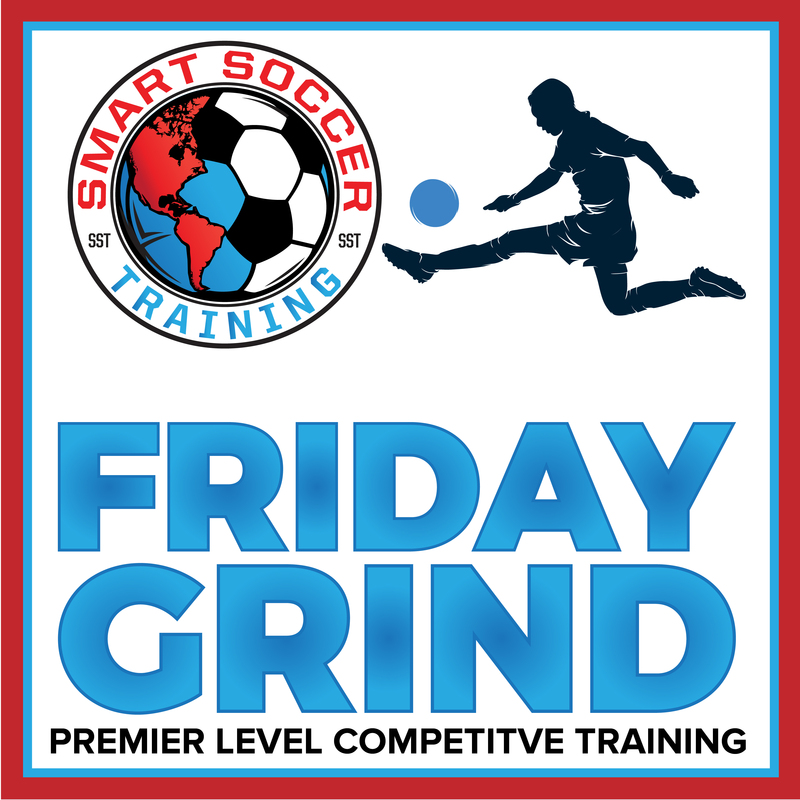 Exceptional Soccer Facility! It's warmer than a bubble. There's seating for spectators. Good groups of competitors. Ref fees are included. Location right off freeway. Definitely recommend. 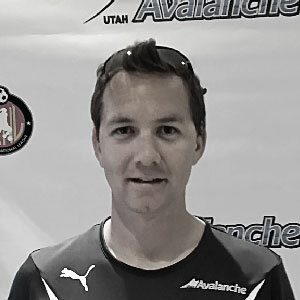 I have been playing soccer for over 25 years. Indoor soccer over the last 5 years has not be great. forced travel to woodscross for two sandy/draper teams to play. It is finally nice to have a world class facility in our own back yards. the facility is great, the two on field ref system is great. Fees are competitive! 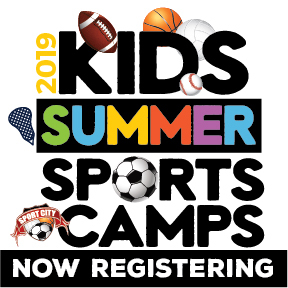 Great youth programs during the summer time. Nothing but props to soccer city, finally someone is doing it right. 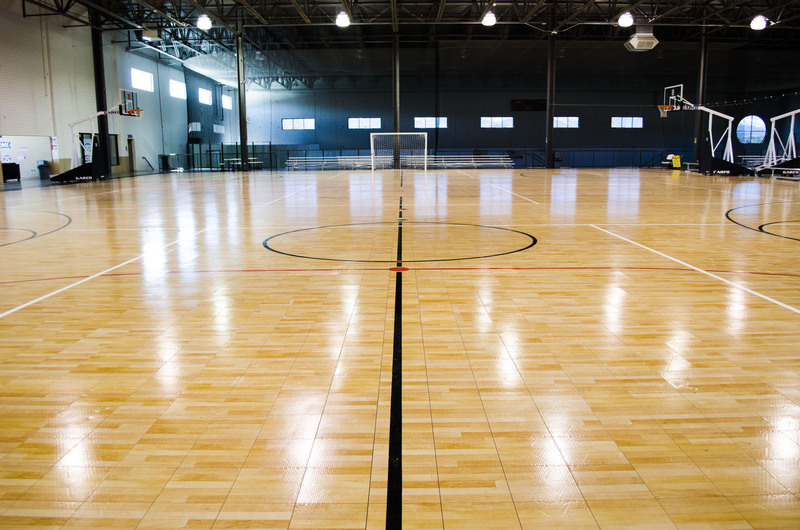 Soccer City has a great facility! Management is very willing to help make things happen. Starting my 3rd season there next week and enjoy it! Great management and very nice facility. I love how organized it is and how family oriented the management is. LOVED IT! 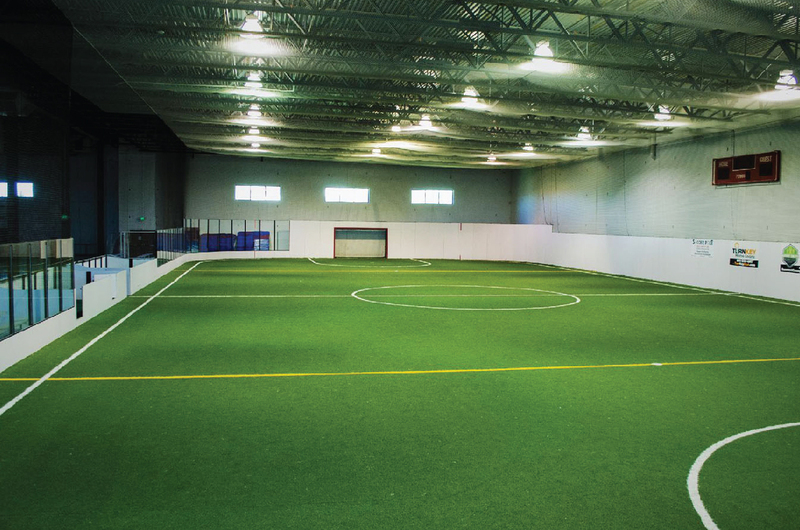 Top indoor facility in Utah. 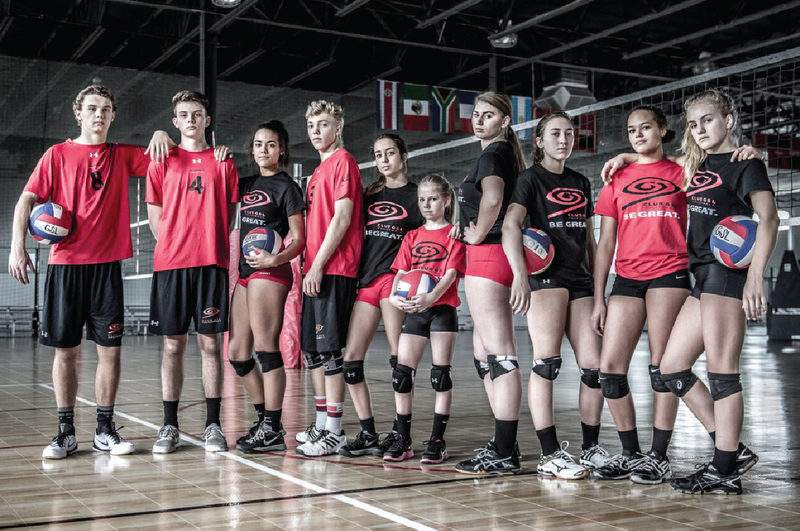 Sport City offers year round options for the youth athlete. 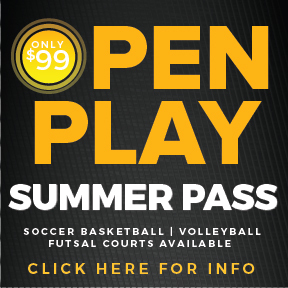 Find leagues, summer sports, camps, clinics, tournaments, soccer, volleyball, basketball, and fitness all in one location. 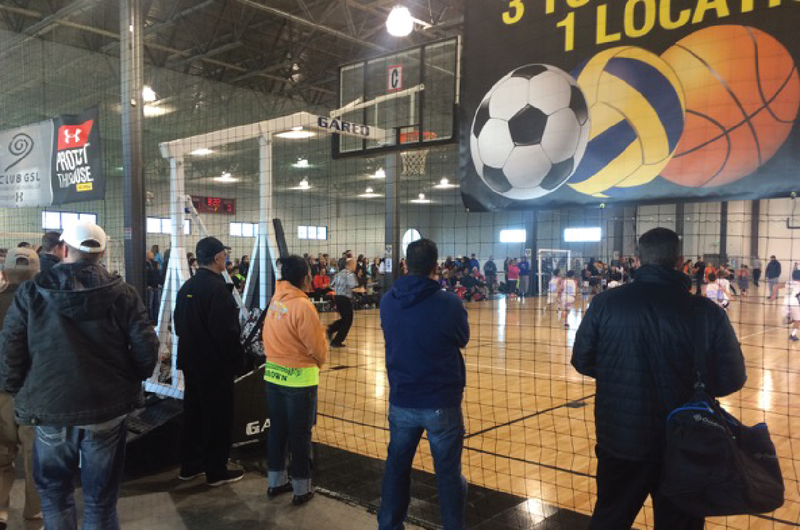 With 80,000 square feet of premium courts and fields including 2 turf fields, 2 full futsal courts, 6 volleyball courts, 4 basketball courts, and a fitness studio, we are Utah's premier indoor sports facility. 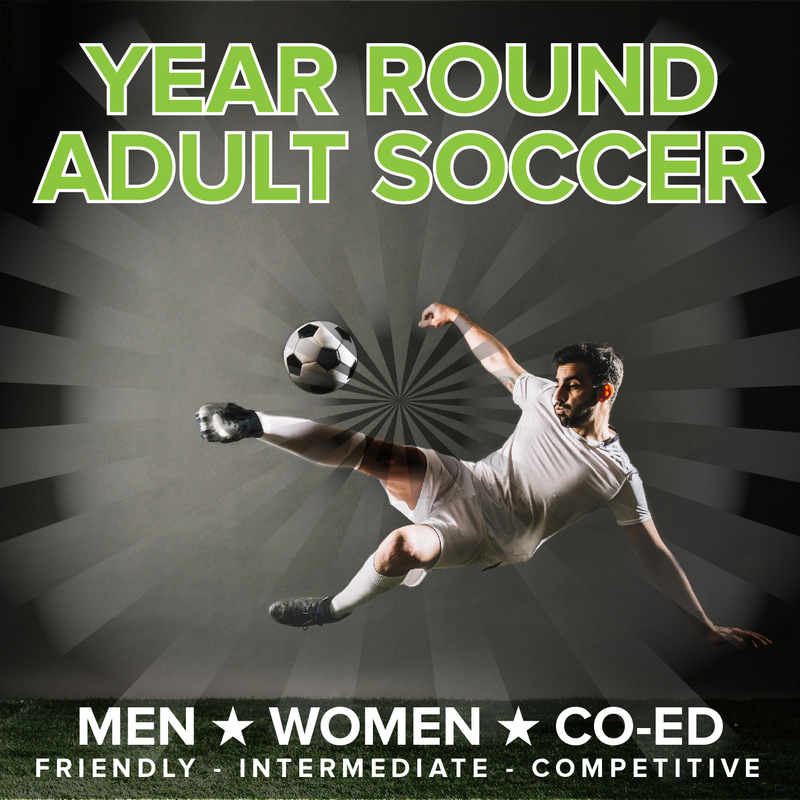 We will provide you with the best experience for leagues, tournaments, practice, corporate events, and more! 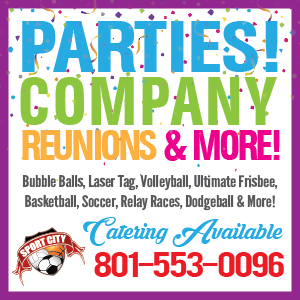 Contact us at info@soccercityutah.com or by phone at 801-553-0096. "I love to see companies strive to improve in not only their processes but image. It is clear to me that Sport City listens to their customers. The new website is a huge improvement and it is so great to see the growth of the facility. The adaptation they have made across multiple sports will ensure that I have a place to play in years to come!" "I love coaching at Sport City. 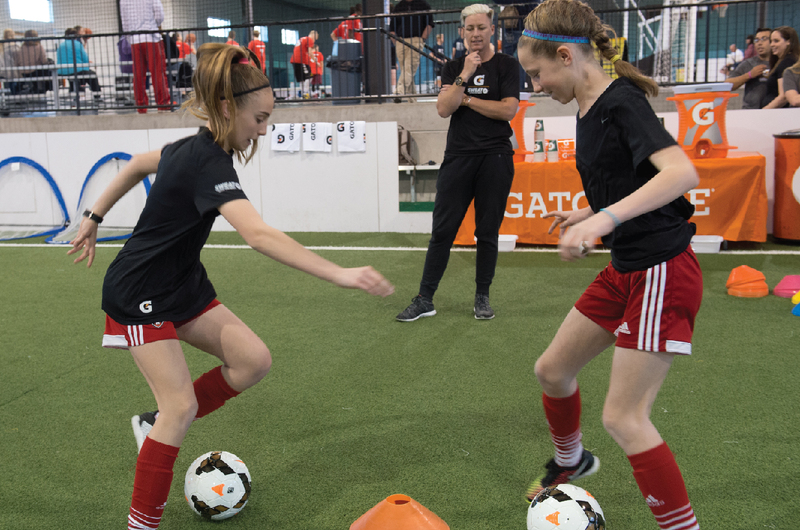 Being in and around the community of athletes raises the level and awareness of our sport. 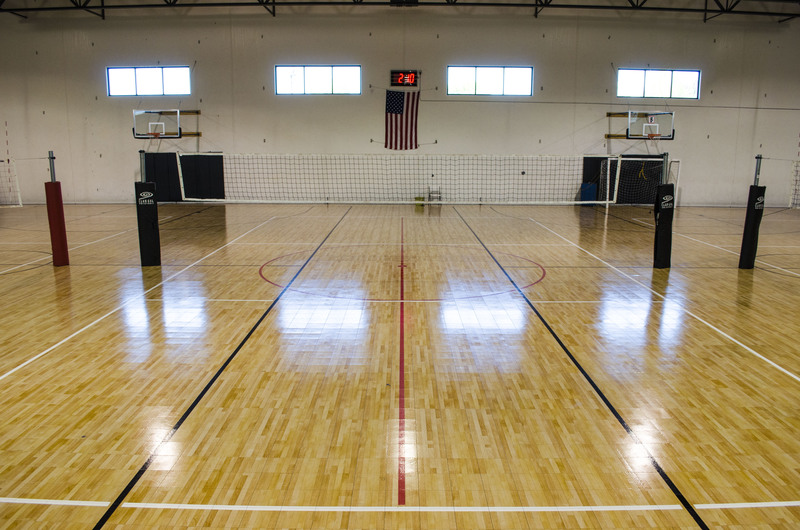 It has been amazing to witness the explosive growth of volleyball in this facility. 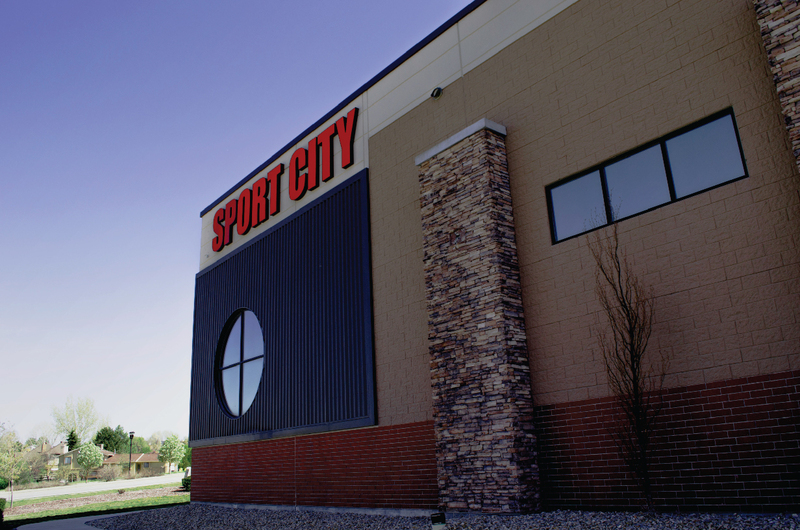 I love the state of the art building, net systems, and flooring that Sport City has provided the volleyball world." 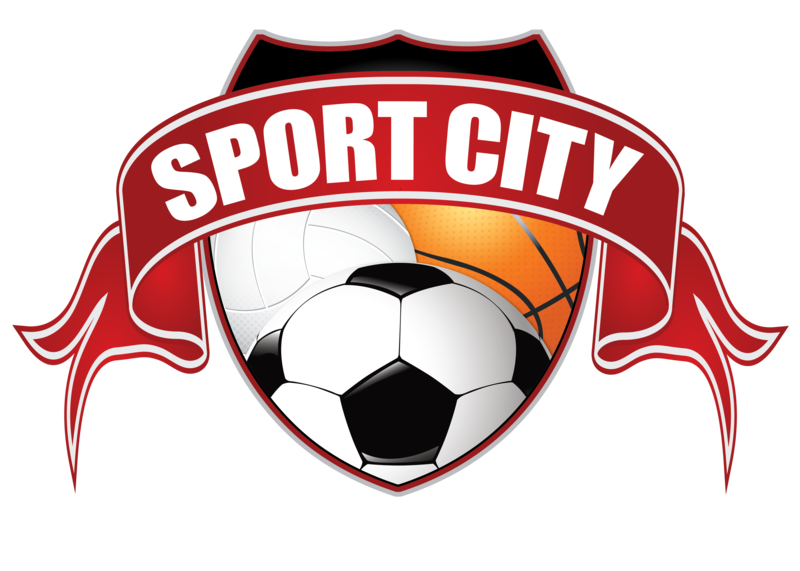 Sport City is the best facility I have played at. The fields are in great shape and the officiating is much better than at other complexes I have played in. It is a cut above the other places you can play at and priced competitively too. We LOVE this place. 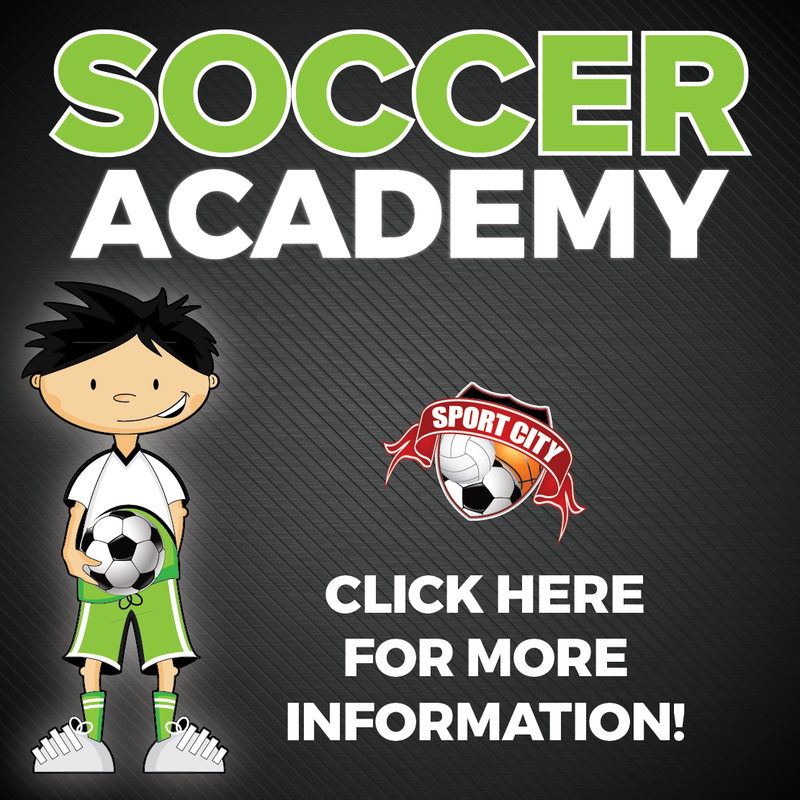 Our sons (age 5-8) have done the kid's soccer sports academy and it's been great. They work hard to get energetic fun teachers. Very pleased.